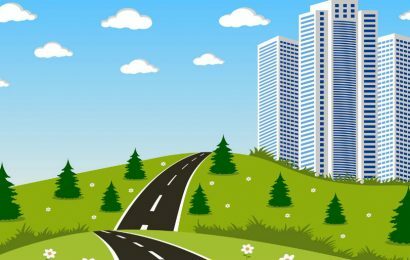 On its third day, Middle East’s largest exhibition for the construction industry, The Big 5, has put sustainability in the spotlight. 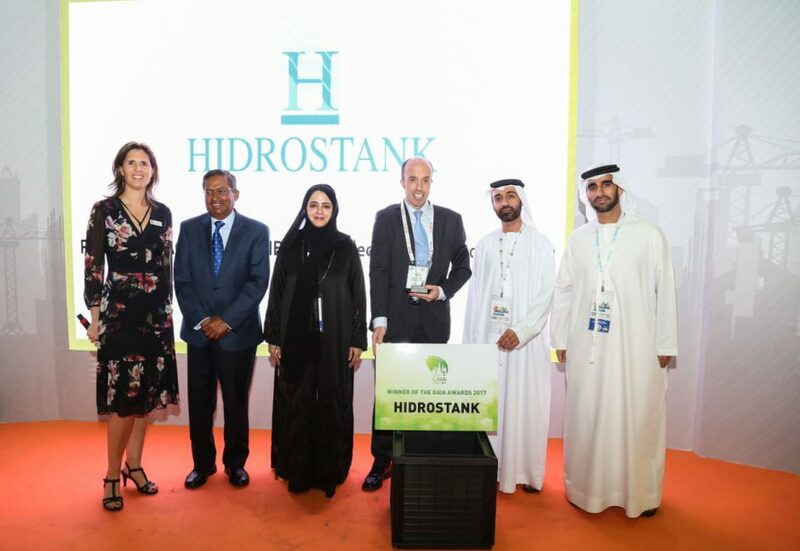 The 10th edition of the Gaia Awards, The Big 5 award for green built environment solutions, has elected Hidrostank as the most sustainable product of the year. 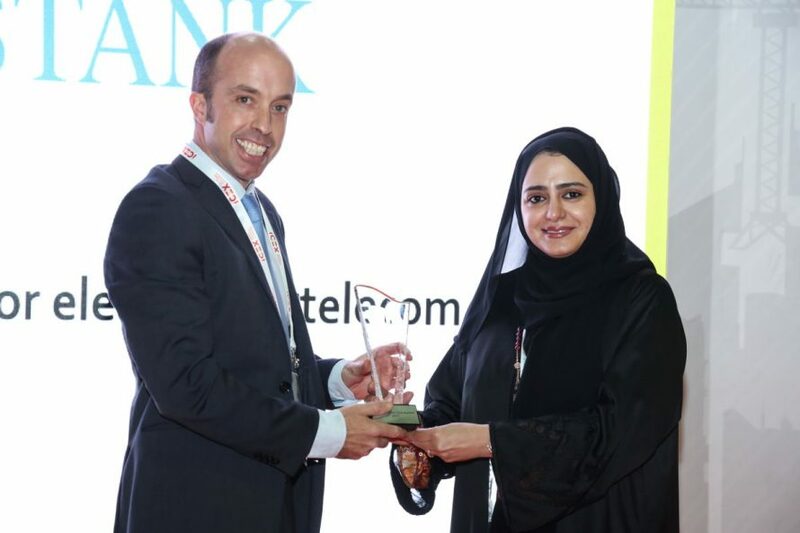 Selected by a judging panel of industry experts chaired by Anwaar Al Shimmari, Director at the Design Department of the UAE Ministry of Infrastructure Development, the Spanish manufacturer was awarded the prestigious prize among over 100 competing products. Receiving the award, Hidrostank’s Commercial Director, Juan Gazpio Irujo, said: “20 years ago we bet on a much more sustainable world. Our challenge was to change the mindset of traditional contractors with a sustainable alternative to concrete manholes, so we are really proud of being recognized today by such an important jury.” Hidrostank modular manholes can be installed by a single man in very little time compared to concrete access chambers; they do not need a crane for transport and handling, thus saving money and resources. Moreover, being made of recycled polypropylene, Hidrostank is environmentally friendly and recyclable. 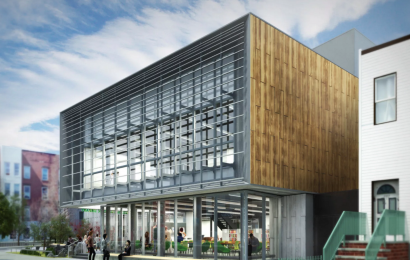 With new green building rating systems and regulations coming into play in the region, sustainability is in focus across the whole of The Big 5 exhibition this year. At the dedicated Sustainability Talks’ theatre, 12 free to attend and CPD-certified educational sessions offer visitors insights on a variety of topics, from LEED certification to Future Transport Trends and City Planning, featuring renowned experts of the likes of William Whistler, Managing Director of Green Building Solutions International, and Michel Francis, Chief Architect at DEC Consultants. From France, Atlantic International showcased the all-new Calypso VM, which supplies hot water in an energy-saving manner. According to the exhibitor, the heater provides reduced power consumption by 75% compared with traditional electric water heaters and ensures a rapid and abundant production of sanitary hot water. 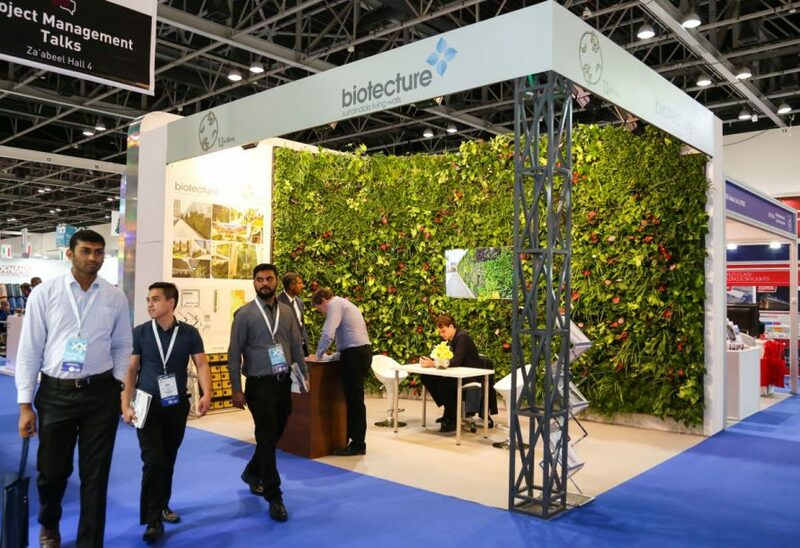 UK based Biotecture BioWall attracted crowds of visitors at its stand, showcasing its modular green wall hydroponic system. Providing a high level of sustainability thanks to its intelligent water management, Biotecture BioWall offers a wide range of solutions for both indoor and outdoor spaces. “The product is successful in the region; we had to prove that it would work outdoors in the UAE, as temperatures are hot and different from the UK: we spent two summers just experimenting the plants, checking which species would work. Today, we have forty projects here in the UAE, all of which are successful,” said Richard Sabin, Managing Director of Biotecure. The Big 5 2017 runs until November 29 at The Dubai World Trade Centre, in co-location with The Big 5 Solar, a new platform pursuing the escalating green demands in the GCC market by showcasing the latest solar technologies. 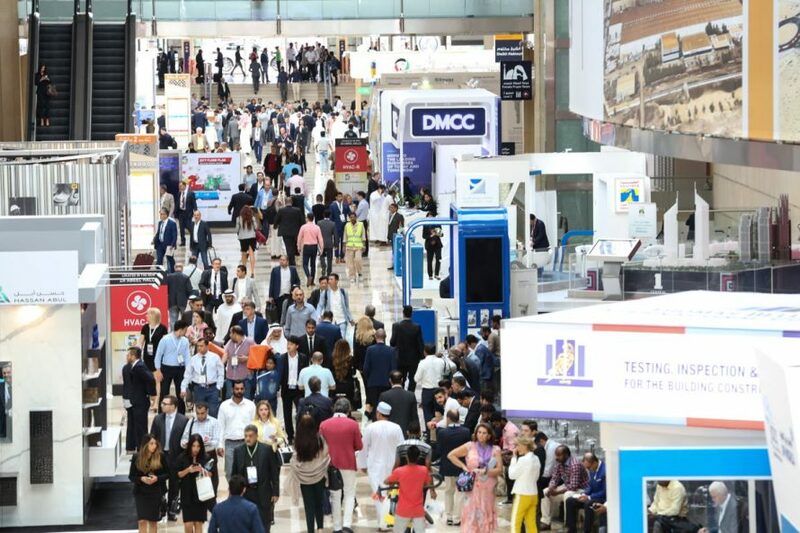 Organised by dmg events Middle East, Asia & Africa, and under the patronage of the UAE Ministry of Infrastructure Development, The Big 5 is Middle East’s largest construction event, hosting over 2,500 exhibitors from 64 countries this year. 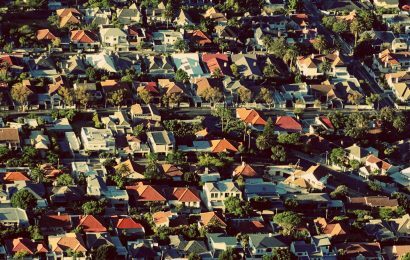 The Big 5 is the region’s largest and most influential event for the construction industry. Organised by dmg events Middle East, Asia & Africa, the exhibition showcases 360-degree building solutions clustered in five product sectors: MEP services, Building Interiors & Finishes, Building Envelope & Special Construction, Construction Tools & Building Materials, and Construction Technology & Innovation. 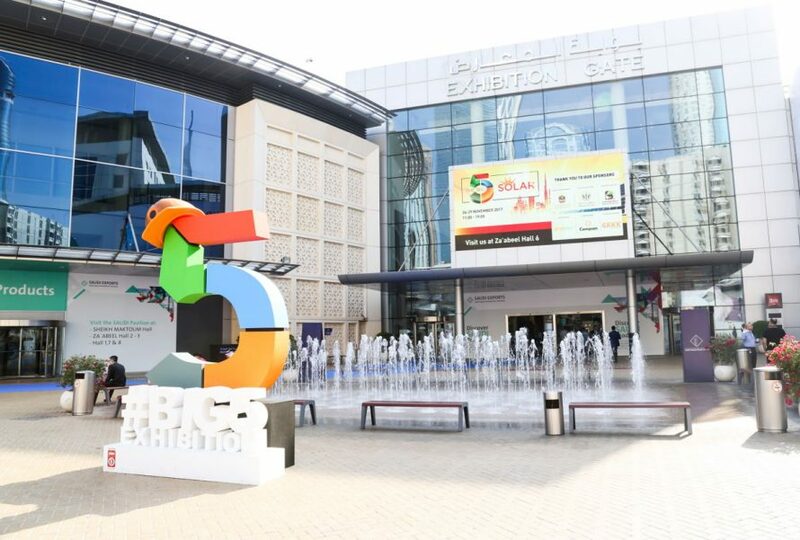 Last year’s edition of The Big 5 was the largest to date, attracting over 78,579 participants and 2,586 exhibiting companies from 59 countries. In 2017, on its 38th edition, the event introduces a new dedicated area for the HVAC-R sector, while returning features include the Live Product Demonstrations, and The Gaia Awards. Gathering buyers and manufacturers of construction products from around the world, The Big 5 2017 also offers a broad educational agenda, with two high-level conferences and dozens of CPD-certified workshops.